Yes, indeed! 2010 is one of my unforgettable years – the year that brought me tears of joy and sadness. So, let me give you a glimpse of the year that passed. I am grateful to be part of Team Earthlingorgeous won the first-ever Nestle Fitnesse 14 Days to Show Off your Shape Challenge. Our team won the contest. We glamorously modeled the designer pieces we’ve won during the photoshoot with Wes Villarica at Parallax Studio Makati last January. Few weeks after the photoshoot, we had an intimate dinner at Lolo Dad’s Brasserie with some of Manila’s top designers and models. Thea and I prepared a simple homecoming celebration during my husband’s homecoming in January 31, 2010. 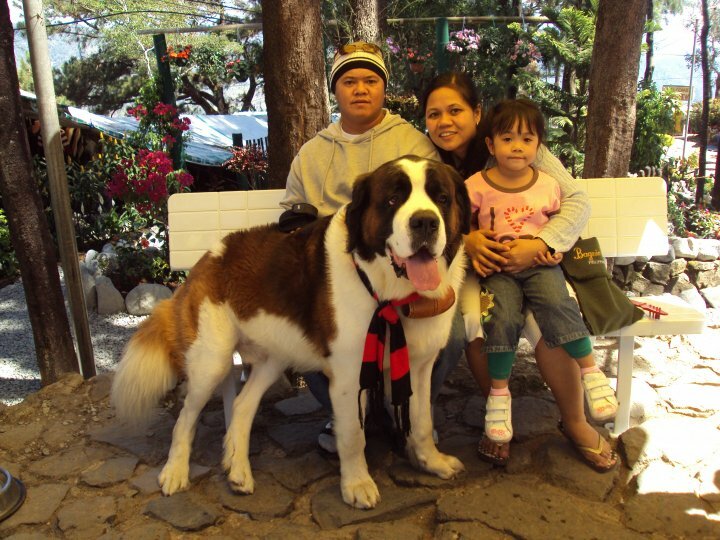 A week after husband’s arrival, we went to Baguio for a three-day vacation. ‘Twas Thea’s first visit to the country’s summer capital. I got pregnant with our second bundle of joy and it was another dream come true for our family. April was sad month for me and my family. My brother passed away last April 2 due to cardiac arrest. His untimely death really brought us sorrow and pain. Thea celebrated her 4th birthday in Bicol last April 25th. …celebrated my 33rd birthday. It was just a simple celebration but Thea's arrival (from summer vacation in Bicol) and my husband's phone call made my day complete. I attended Mommy & Me Sparty: Benefits of Touch Therapy May 29, 2010 at Dulcinea, Eastwood City, Libis QC. Thanks to Mommy Bloggers Club and Nuffnang for inviting me in a mommies meet-up at the Johnson’s Baby Bedtime Discovery. After 16 long years, I got the chance to meet some of my high school buddies last May 30. . We have not seen each other since our high school graduation day. The meet-up is part of the pre-planning activities in relation to our Alma Mater's Grand Alumni Homecoming slated on May 2011. I filed leave of absence (LOA) from graduate school. I wish I can go back next semester. My little girl’s next step in pre-school – she’s now in Kindergarten. July 27, 2010 - Iglesia Ni Cristo 96th Anniversary. God Bless all INC brethren worldwide! Thursday, July 29, 2010 at around 10am, I went down from our office using the stairs, since the elevator broke down again. While going down to the second floor, I accidentally slipped in the 3rd to the last step and fell down. Thanks God, nothing serious happened to me and my baby. 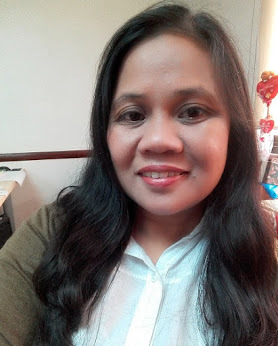 ..tried the Pantene 14-Day Challenge and successfully attained less hair fall. Thanks Pantene!!! I expected to give birth during the last week of this month. I Filed a leave from work during the 3rd and last week of October. 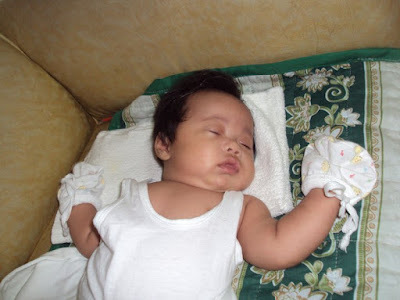 The happiest month… Baby Yohan Amiel was born last November 4 via normal spontaneous delivery. Thank you, Lord for the wonderful blessings. My husband arrived last December 12. He went home so he can finally cuddle and play with our little angel darling Yohan. Time flies so fast, yet so many wonderful things happened. Happy or sad, success or failure, we’ll learn from all those wonderful memories just always remember: Count not the worries but all the blessings received from our Almighty God. Happy New Year to you and your family. God Bless us all!!! Kagwapo namin ni baby Yohan! Such a blessing. 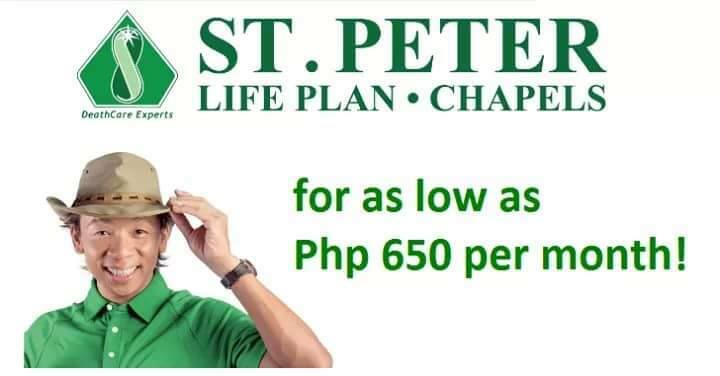 Tagal ko ng di nakakapasyal here. I think the last time eh yung nadulas ka sa hagdanan. thanks so much mommy J. touched naman ako sa comment mo. Happy New Year din!